Ways to Pay | Tri-Country Electric Co-Op Inc.
Our online member portal makes it easy to pay online by credit card (Discover Card, Master Card, Visa or American Express) or echeck. To access your member portal, enter your login information on the home page using "Pay Bill Online" or "Pay my Bill" options. To set up your account, click here. Our mobile member app, TCEC Connect, provides an easy way to pay online by credit card (Discover Card, Master Card, Visa or American Express) or echeck. Download the app today to pay, report an outage or view usage! Search "TCEC Connect" to download the app on the Apple Store or on Google Play. We offer auto draft where the account balance will be drafted on the due date indicated on the bill. You can choose to set up this payment option by credit card draft or bank draft. To get started, simply log in your online member portal and click "Draft Payment Options" int he list on the left. For assistance or more information, please call 817.444.3201. Payment by phone is available 24 hours a day, 7 days a week, 365 days a year. We accept credit card (Discover Card, Master Card, Visa or American Express) or echeck. Simply call 817.444.3201 to speak with one of our Member Services Representatives. 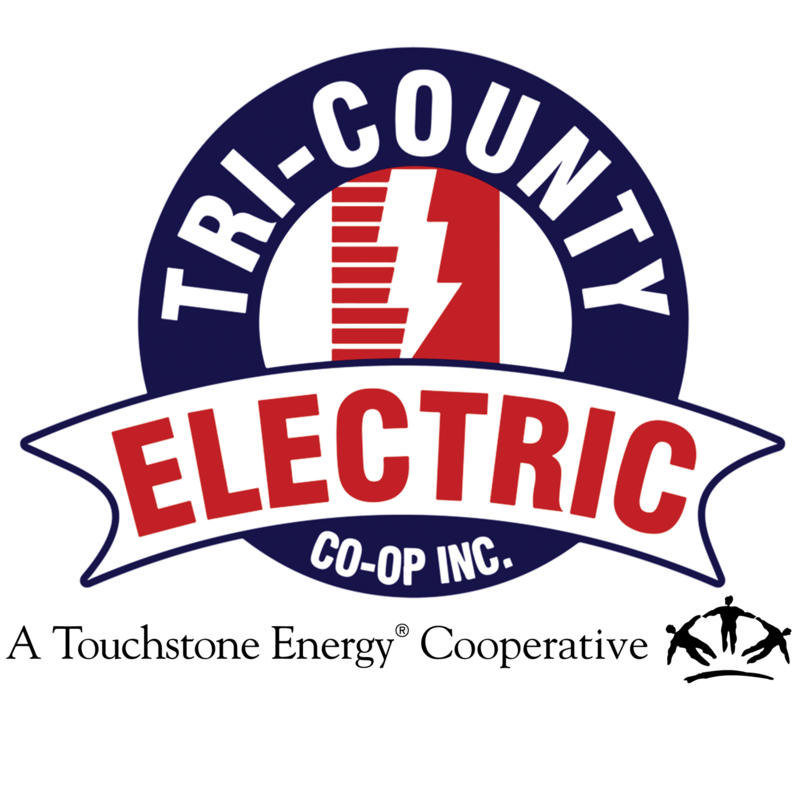 You can pay your bill in person at any of the Tri-County Electric Cooperative offices during regular business hours. A night drop is available at the offices for depositing payment after hours. Find our offices here. You can pay your bill by mailing the bottom portion of your bill with a check or money order to the address on the bill. For convenience, please use the postage-paid envelop enclosed with your bill. Please keep the top portion of the bill for your records.